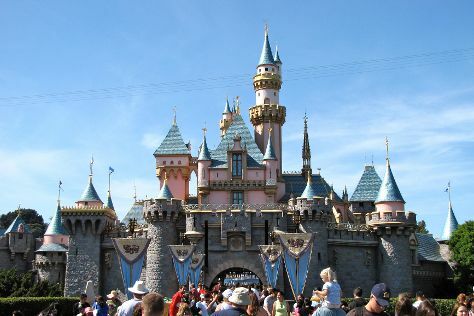 Bring the kids along to Disneyland Park and Universal Studios Hollywood. Explore Los Angeles' surroundings by going to Anaheim (Disney California Adventure Park, Redwood Creek Challenge Trail, & more). The adventure continues: see the sky in a new way at Griffith Observatory, take a leisurely stroll along Santa Monica Pier, kick back and relax at Venice Beach and Boardwalk, and engage your brain at California Science Center. For where to stay, photos, reviews, and more tourist information, read Los Angeles attractions planner. In February, daytime highs in Los Angeles are 71°F, while nighttime lows are 51°F. Finish your sightseeing early on the 24th (Sun) so you can travel back home.